Sometimes the Universe/Spirit/God (whatever you relate to as your higher power) changes the course of your life in such an unexpected way and it shakes you to the core. Like you never expected being divorced at 36 and raising two kids from Monday to Friday on your own. Or you didn’t expect to get a rare autoimmune disease at the age of 29 because you’ve always been healthy and took care of your body. Or maybe ever since you imagined being a mom you envisioned having a little girl and then you get the news at your latest ultrasound that you are having your second boy. These life-altering moments can leave you feeling lost, confused or utterly powerless. I’m a good person. Why can’t I get what I want?! I just recently went through one of those life-altering moments two weeks ago and it shook me to the core. If life has ever given you lemons and you’ve struggled with making lemonade then this TejalTV episode is a must watch for you. You’ll learn the 3 steps to mindfully move through disappointment that I recently discovered when I hit an emotional hard spot. 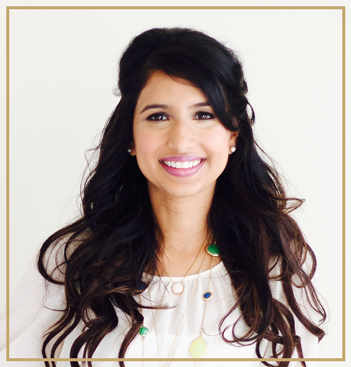 My recent favorite Course In Miracles quote, what it’s taught me about emotional healing and why it’s an absolute must know mantra to help anyone experiencing grief or disappointment. How I overcome a lengthy bout of letting go of my dream. The power of stress relief tools and how I’m infusing them into my life. 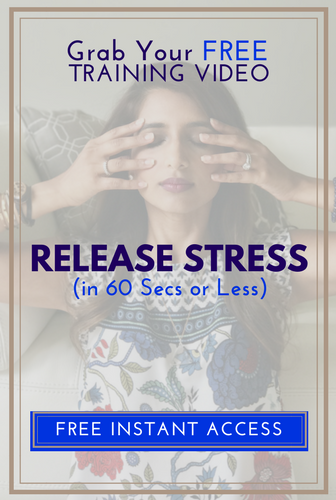 Learn how to Slay Your Stress and Master Mindfulness in just 1 minute a day- Take a spin through my 7 Day Ditch Stress Detox right here! Get 40% discount when you sign up now! Subscribe to my TejalTV Live show and get notified via FB message when a new episode goes live!